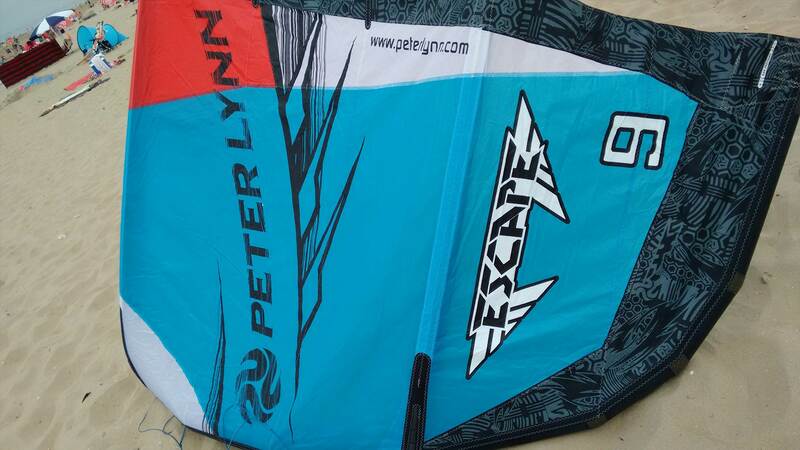 Decent review on a pretty sweet kite. But that vid is the dumbest safety release test I've ever seen, what 'd you expect to happen? I'm more amazed at the kite's stability after pulling the release, but as a safety test it failed imo. What happens when you pull it when the kite's not at zenith (in what seem to be light winds) and powered up, if it doesn't work then - yes, unsafe. And what does the other safety setup you mention do? Did you test that? Video? Shouldn't be too hard switching setups..